Home Editor's choice VIVA MADURO, VIVA VENEZUELA, TILLERSON/TRUMP COUP PLOT FAILS, 7 SCUM TRAITORS BEATEN AND CAPTURED 10 OTHER SOLDIERS ON THE LOOSE ! VIVA MADURO, VIVA VENEZUELA, TILLERSON/TRUMP COUP PLOT FAILS, 7 SCUM TRAITORS BEATEN AND CAPTURED 10 OTHER SOLDIERS ON THE LOOSE ! The new assembly, whose powers supersede all other branches of government, voted to remove the nation’s outspoken chief prosecutor Saturday. 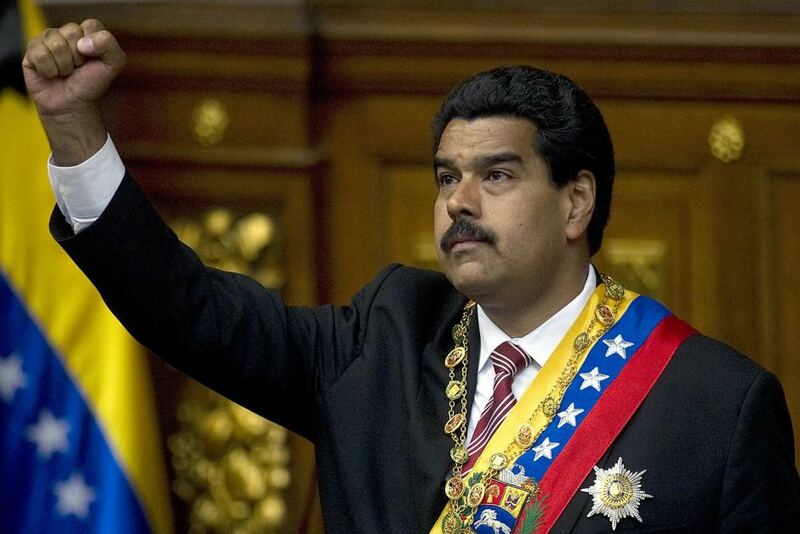 On Sunday, Maduro announced that a new “truth commission” created by the assembly had been installed to impose justice on those fueling the unrest that has wracked the country since early April. 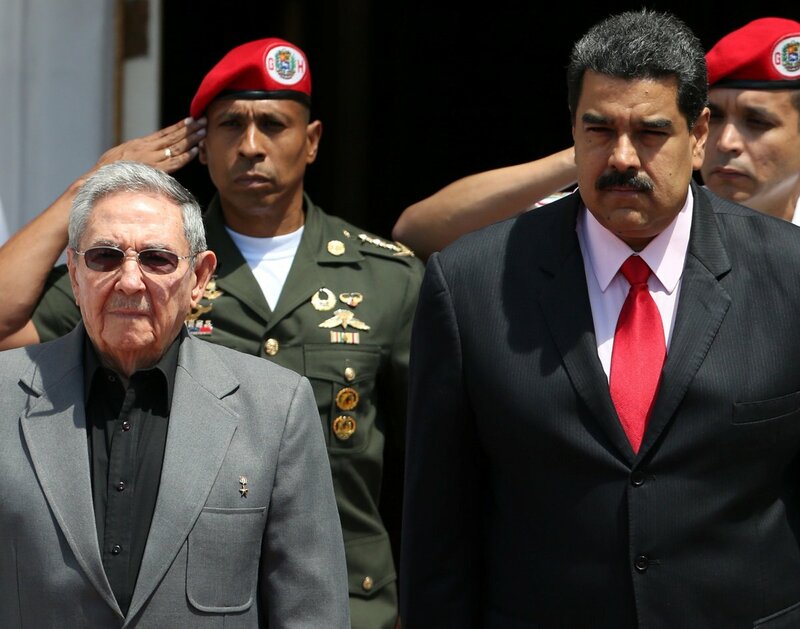 TILLERSON / TRUMP COUP PLOT TO REMOVE MADURO ! Rex Tillerson, President Trump’s secretary of state, has threatened regime change in Venezuela. The former Exxon CEO’s remark coincides with the arrest of Leopoldo López and Antonio Ledezma, two Venezuelan opposition leaders who were under house arrest and subsequently sent to prison by the government of Nicolás Maduro. Trump said he would hold Maduro “personally responsible” for the safety of López and Ledezma. In a statement, Trump also called for the immediate and unconditional release of all political prisoners. Tillerson said the United States may directly intervene in Venezuelan political affairs. “We are evaluating all of our policy options as to what can we do to create a change of conditions where either Maduro decides he doesn’t have a future and wants to leave of his own accord or we can return the government processes back to their constitution,” he said, adding that the United States will work with its Organization of American States (OAS) “partner” to effectuate Maduro’s removal.